Pineapple Madhura Curry is a specialty dish from Kerala( a South Indian State),famously known as Gods own Country. You need less than 30 minutes to prepare this yummy dish. This Pineapple Madhura Curry is a dish from Kerala which is a must in special occasions. It is so easy to prepare and require only minimal ingredients. The main ingredient is Pineapple ,obvious from the name.This curry have sweet and sour taste which is unique about this dish. This goes well with rice. I have prepared this curry for this Onam. Though I post this little late,you can try this any day.You will love this if you love Pineapple. As I said,Pineapple is the main ingredient.It is cooked in grounded Coconut paste.The coconut is grounded along with few spices and green chili. While tempering,try to use coconut oil to get authentic taste and aroma. Instead of sugar,you can add a piece of jaggery. Grind all ingredients under ‘ to grind’ to a smooth paste with required water. In a pot, take pineapple chunks along with water till pineapple is immersed. Add turmeric powder and cook till pineapple are cooked. Mash pineapple slightly with the ladle. Add the ground coconut paste and cook till the raw smell goes. Add sugar and required salt. When it reaches thick consistency,remove from flame. When it is hot,crackle mustard seeds. Add dry red chili and curry leaves. Let the curry rest for few 10 – 15 minutes before serving for the flavors to blend. Adjust green chilies according to your requirement. If your pineapple is very sweet,you can avoid adding sugar or jaggery. Grind all ingredients under ' to grind' to a smooth paste with required water. Let the curry rest for few 10 - 15 minutes before serving for the flavors to blend. This Pineapple curry looks delish. Pineapple and coconut make an awesome combo.Lovely share. This will taste amazingly delicious . Anything with pineapple I love . Love all those flavours, this curry looks delectable. Nice share. though from kerala i have never attempted this. you make it sound all so easy. Should try soon. Curry with coconut gives nice texture and great flavor. Your Pineapple curry looks delicious. Kerala style pineapple curry sounds and looks delicious. The coconut milk must have tasted amazing with pineapple in this dish,. Such robust flavour and vibrant colour. This could be my pick-me-up food on a boring summer day. 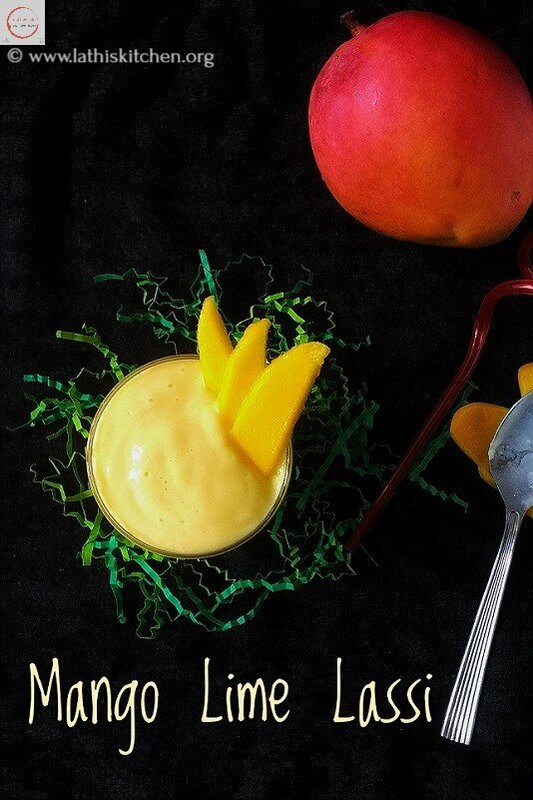 Who say no for this tropical fruit recipe.. looks very beautiful and lovely.. This sounds almost like Pineapple Pachadi (savoury one) which I make when its in season. I bet this would be such a delight on that banana leaf during Onam, when you made this. Keralites make such yum dishes with fruits of all kinds. I love it. Great share Lathi! Looks divine and I am sure tastes wonderful too. Sweet and spicy is always such a nice combination. Fingerlicking goodness, am yet to try this curry, especially for the pineapple. Just drooling over that bowl of delicious goodness.. I like cooking with Pineapple and will try this recipe soon. Never heard or tasted pineapple curry but this recipe sure looks interesting and tempting. Anyway who wouldn’t love the combination of pineapple and coconut. Interesting curry.. looks delicious.. I will give it a try. I love dishes with pineapples and this sounds really good! Thanks for sharing at Fiesta Friday party, Lathiya! This is one of my favorite Onam Sadya recipe..Your pineapple pachadi is looking absolutely delicious.. I would love the tropical flavors of this curry. the combo of coconut and pineapple sounds yum. 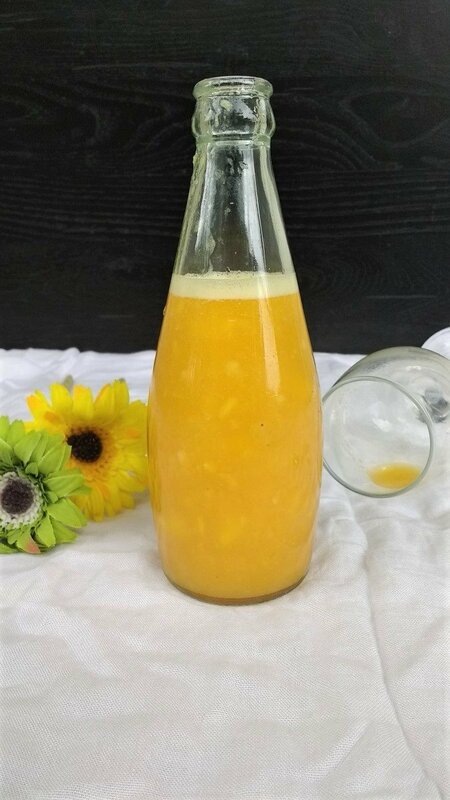 This recipe is very new for me and the combination of pineapple with coconut sounds very interesting, would definitely give it a try thanks for the lovely share. This looks so delicious. Lovely share. A very unique curry using pineapple! looks awesome! This pineapple preparation looks so delicious. Never tasted it but am sure it is tasty. One cannot go wrong with pineapple and coconut combination. wow – I’ve never had anything like this – I’m so keen to try it!